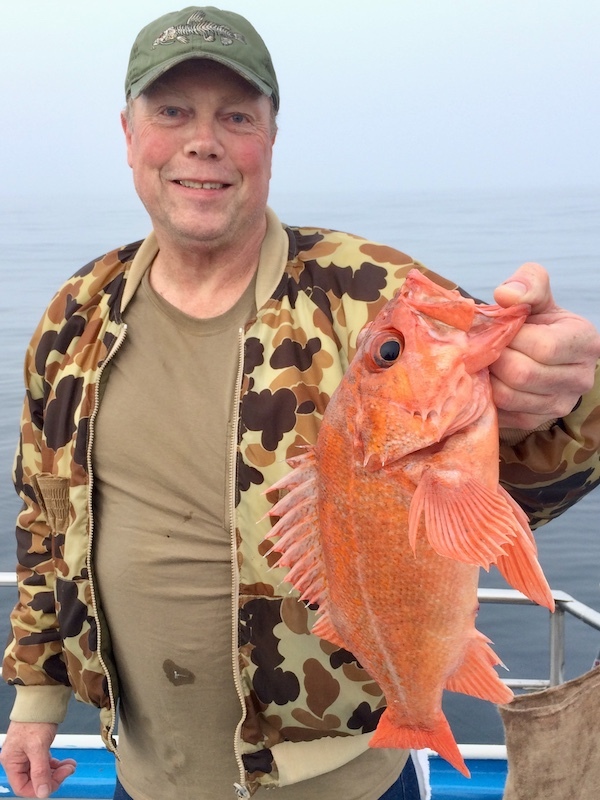 Half Moon Bay, CA Matt Bernard 2019-04-01 4-1-2019 5 lbs. 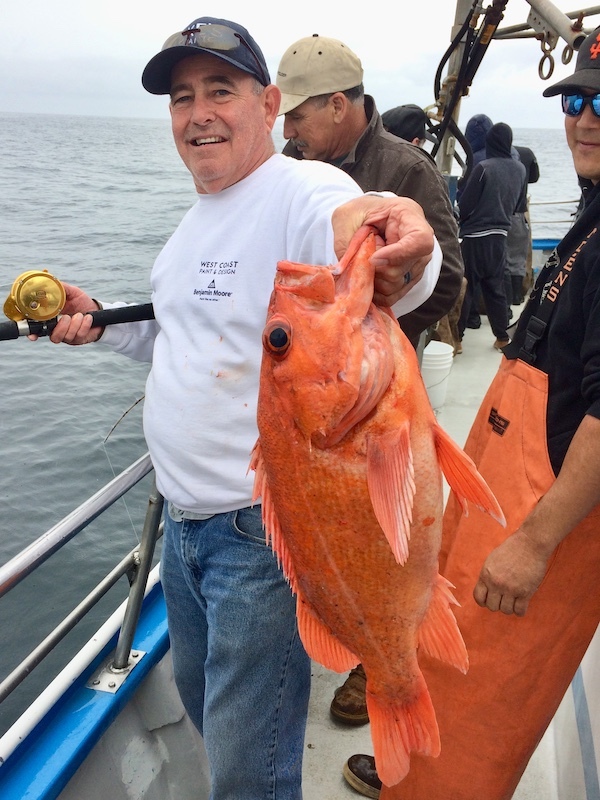 Half Moon Bay, CA Brad Frankel 2019-04-08 4-8-2019 3 lbs. 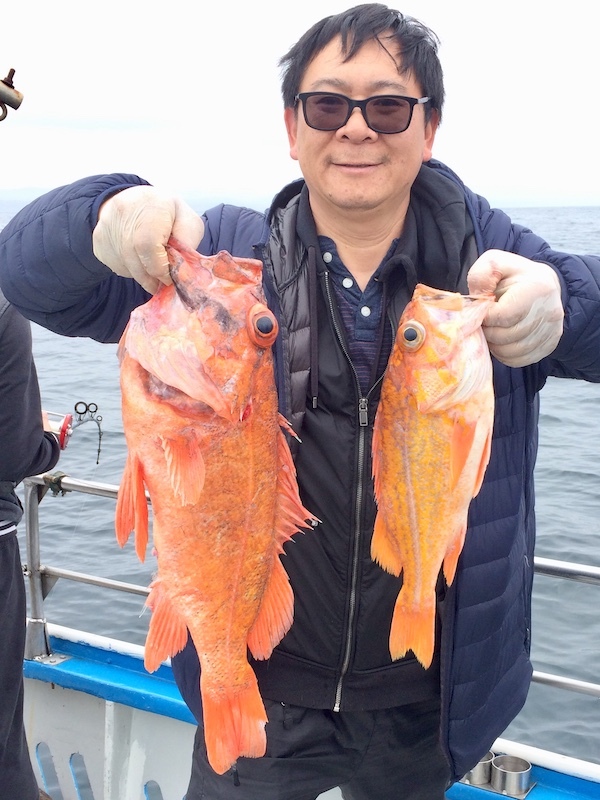 Half Moon Bay, CA Frank Zhu 2019-04-01 4-1-2019 2 lbs.